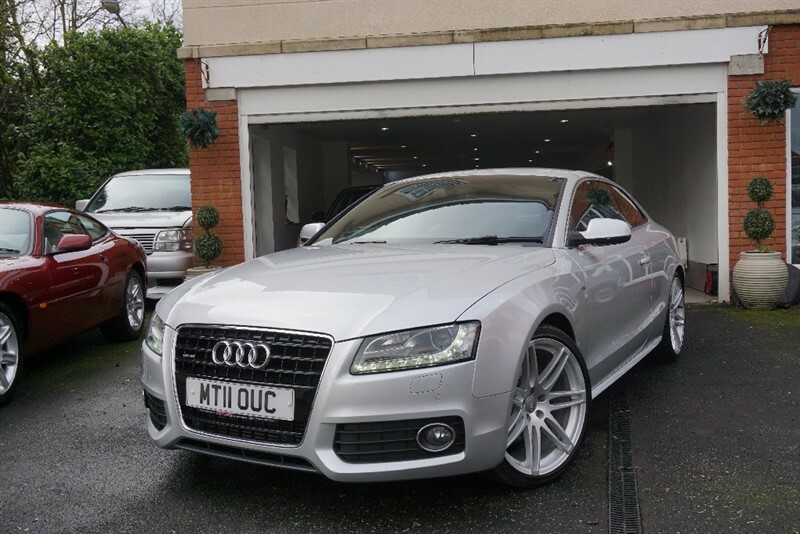 HPI Clear, Last Serviced Febuary 2018, Stunning Coupe. 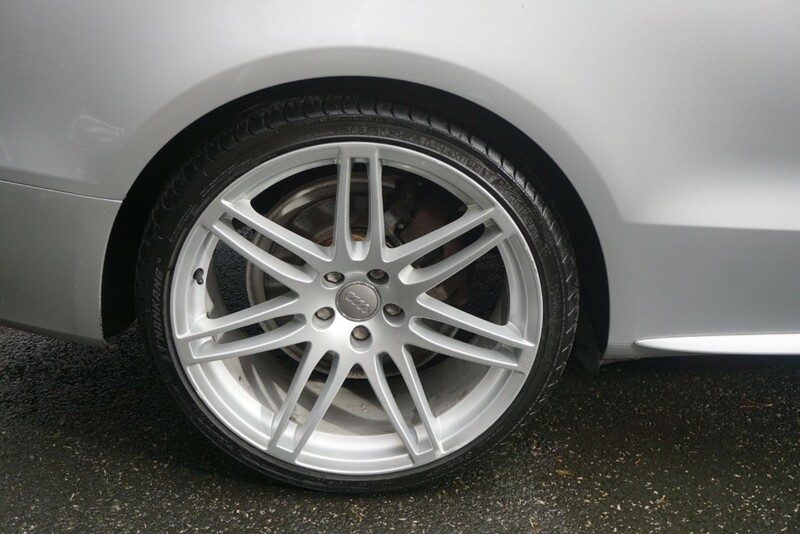 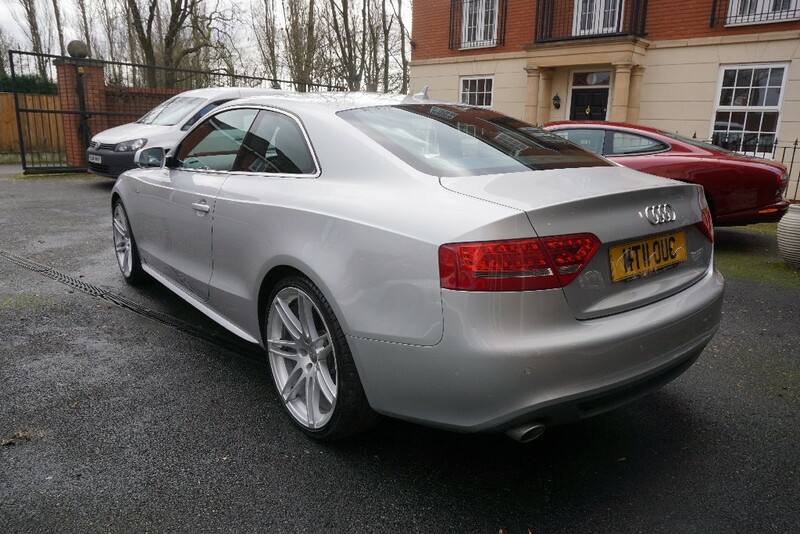 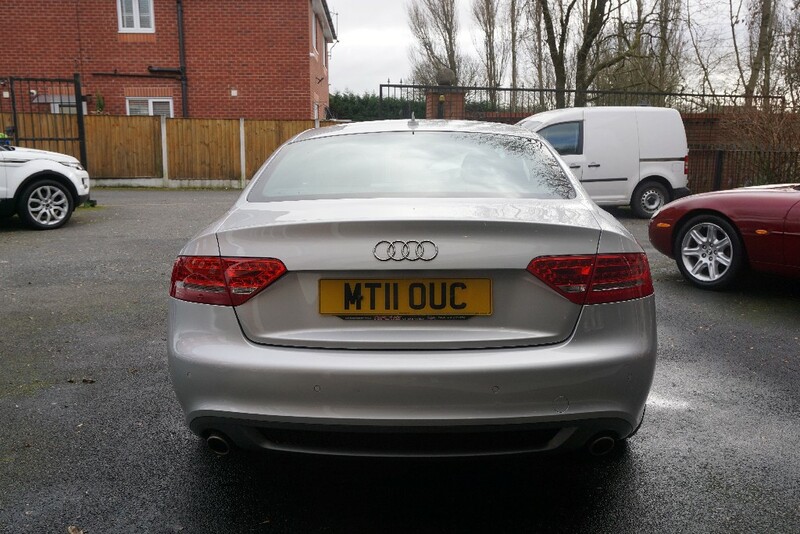 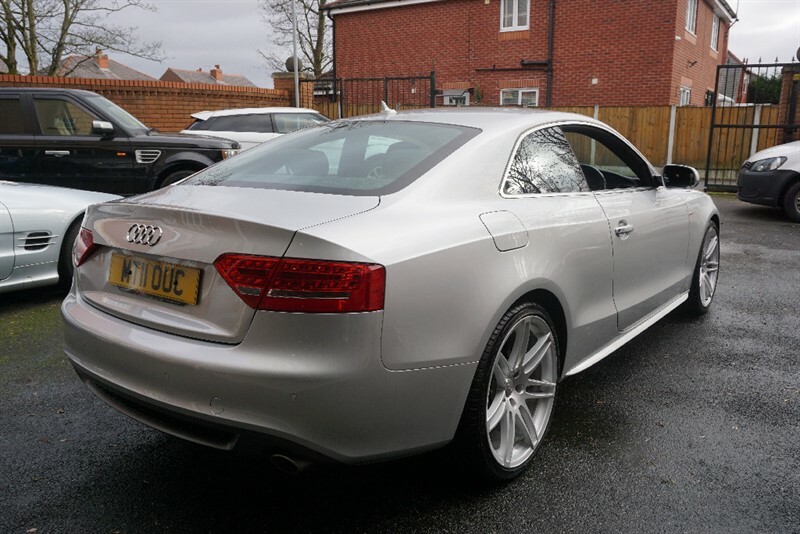 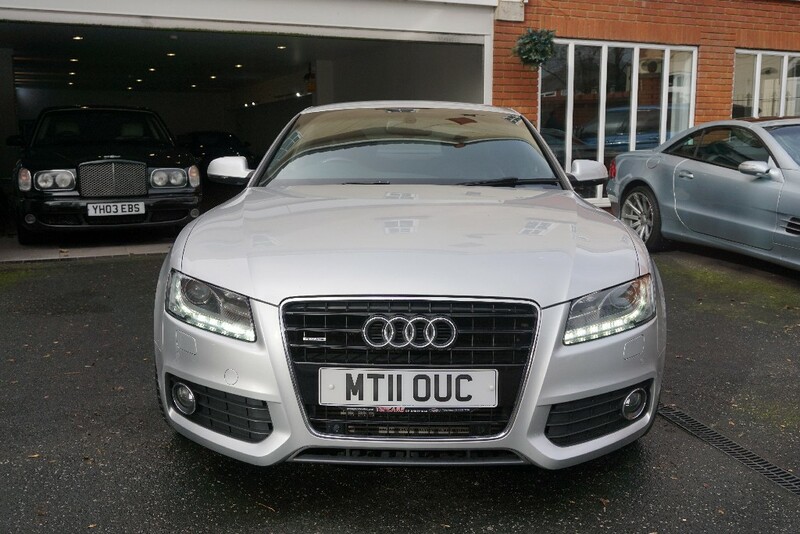 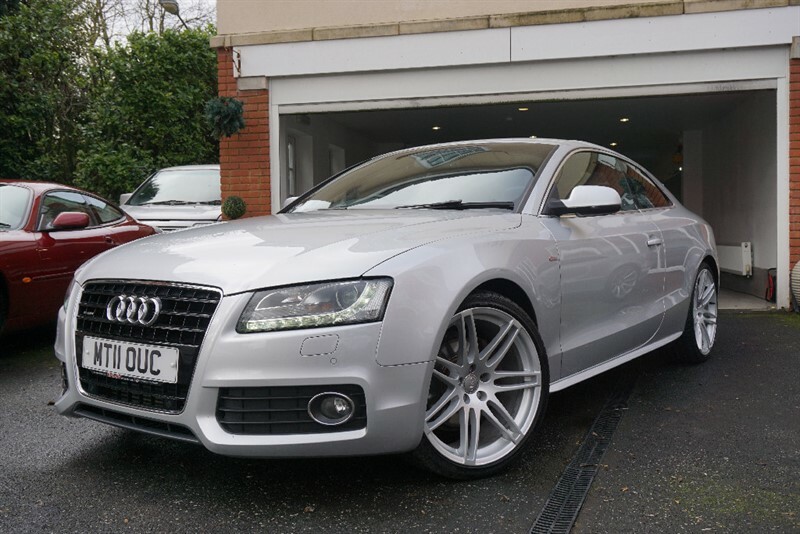 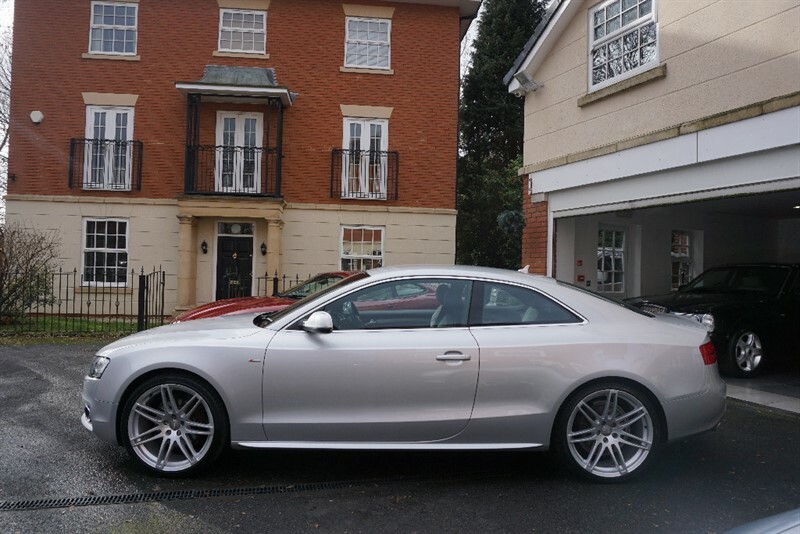 Our Stunning Silver 2011 Audi A5 3.0 TDI Quattro is a Stylish Coupe which is in exceptional condition both inside and out. 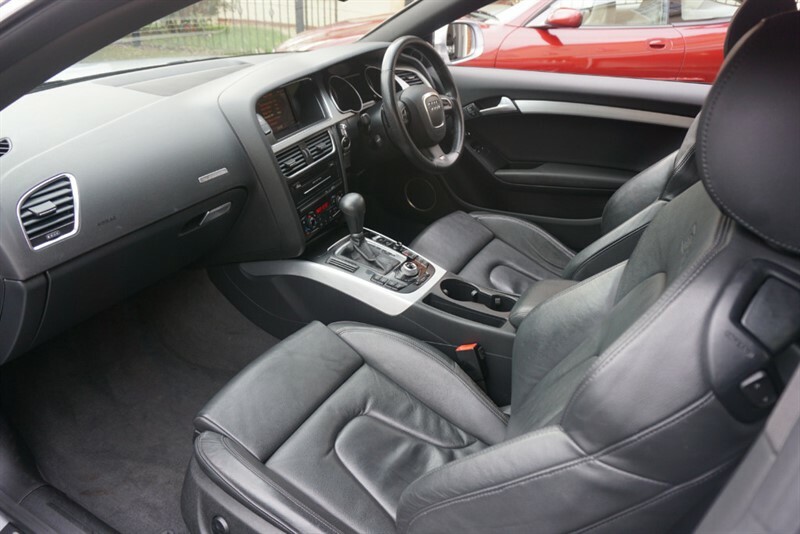 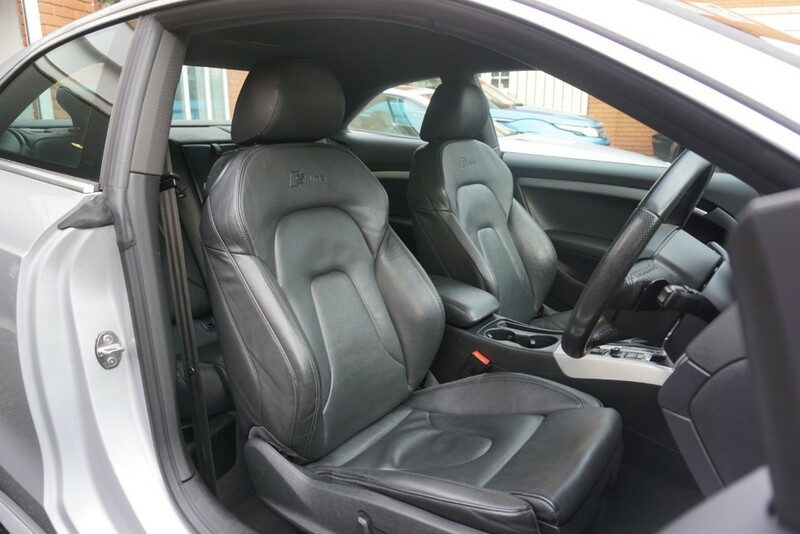 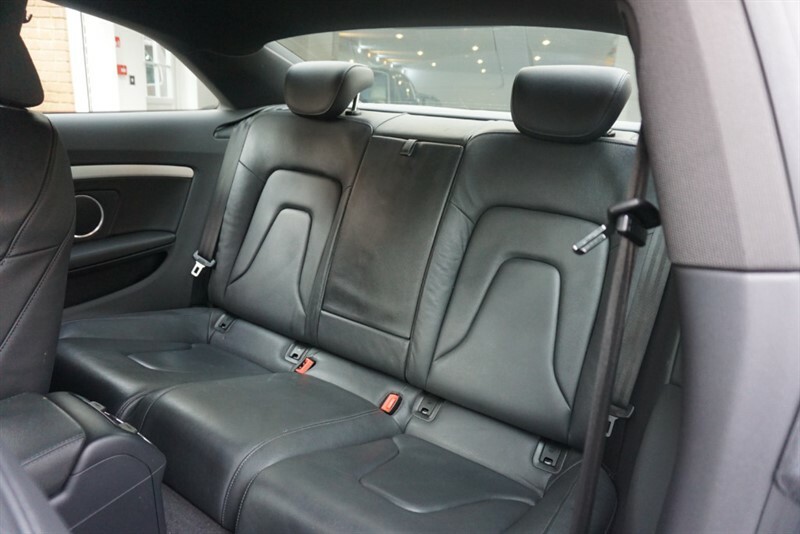 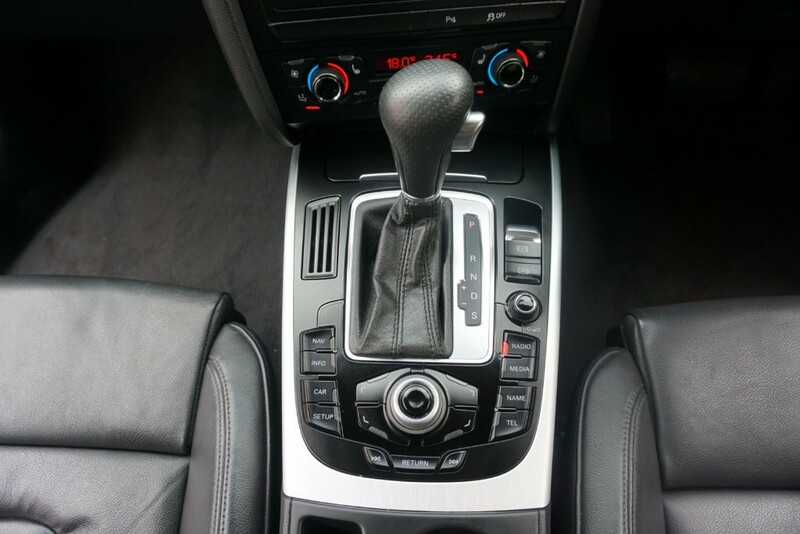 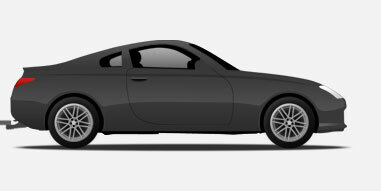 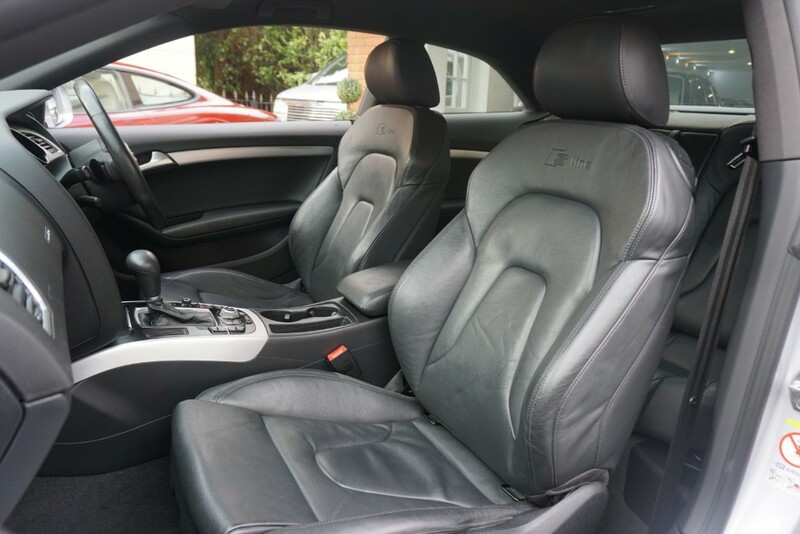 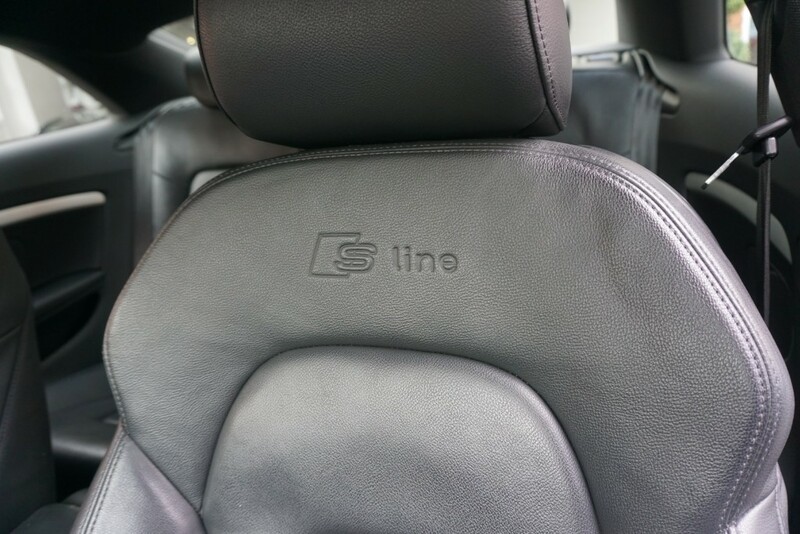 Our Audi A5 has a desirable S Line Full Leather Interior which creates a luxurious and relaxing driving experience. 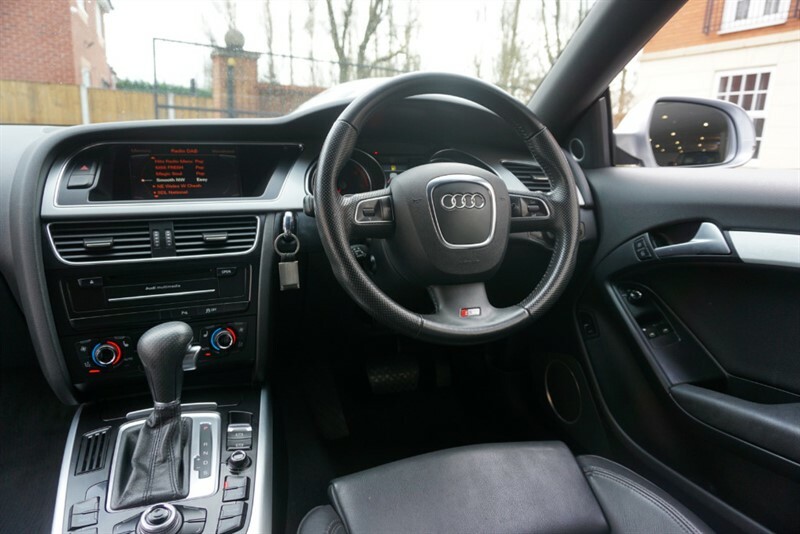 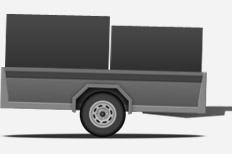 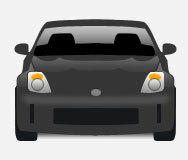 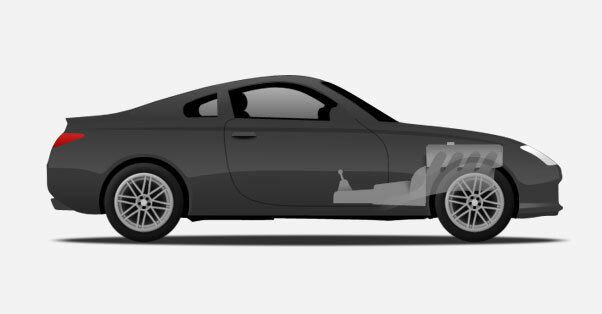 Full Spec list Includes: Auto Lights /Wipers, Bluetooth Connection, Satalite Navigation, Cruise Control, Paddle Shift, Electric/Heated Seats, Electric Handbrake, Parking Sensors, DAB Radio/CD/DVD, Xenon Headlights, Daytime Running Lights, Air Conditioning, Anti-Lock Brakes, Airbags, Power Assisted Steering, Traction Control, Alarm, Alloy Wheels, Central Locking, Electric Windows/Mirrors and Immobiliser. 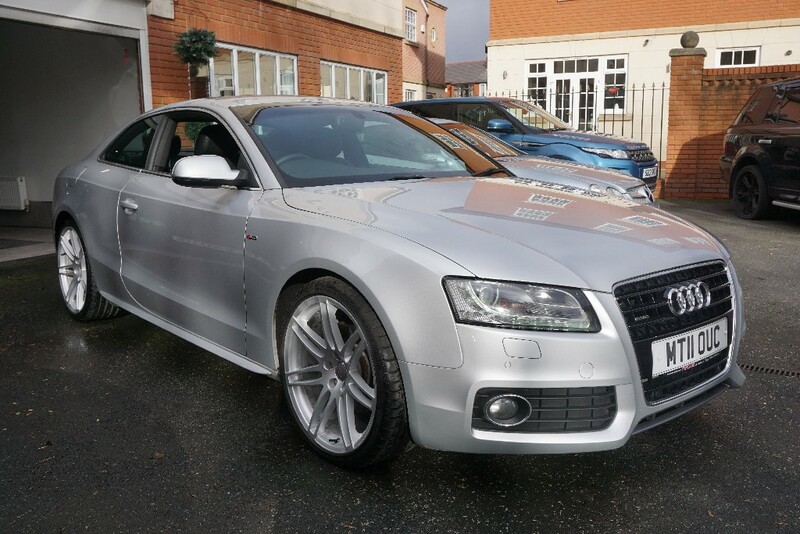 Our A5 Quattro S Line Coupe looks sharp, its multi-spoke alloys makes it look like it was born on the track but built for the road!